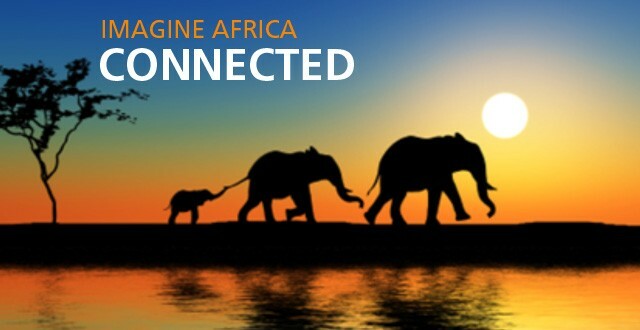 4G Africa – Imagine Africa, Connected! 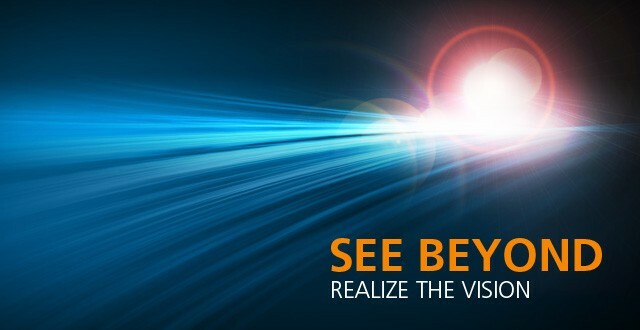 Join and get VIP access to all our co sponsored Events for FREE. The 4G Africa Forum helps you to win good business in Africa. JOIN NOW Easy and Quick to Join and be rewarded with Great Value for only $950. Be selected as a Board Director to influence events and your growth into African Networks.